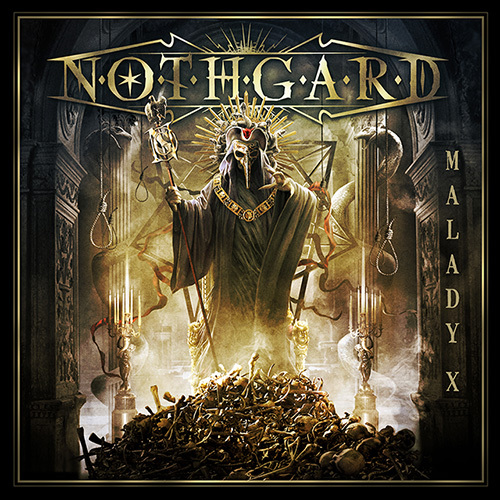 Epic melodic Death Metallers NOTHGARD releases track-by-track videos for new album ‘Malady X’! 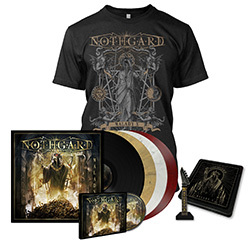 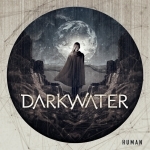 Epic Melodic Death Metallers NOTHGARD have just posted two track-by-track videos where mainman Dom R. Crey explains the music and lyrics of each song, on top you can check out samples of all the tracks. 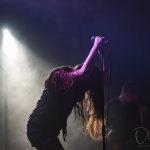 Please go ahead and check them out HERE and HERE!